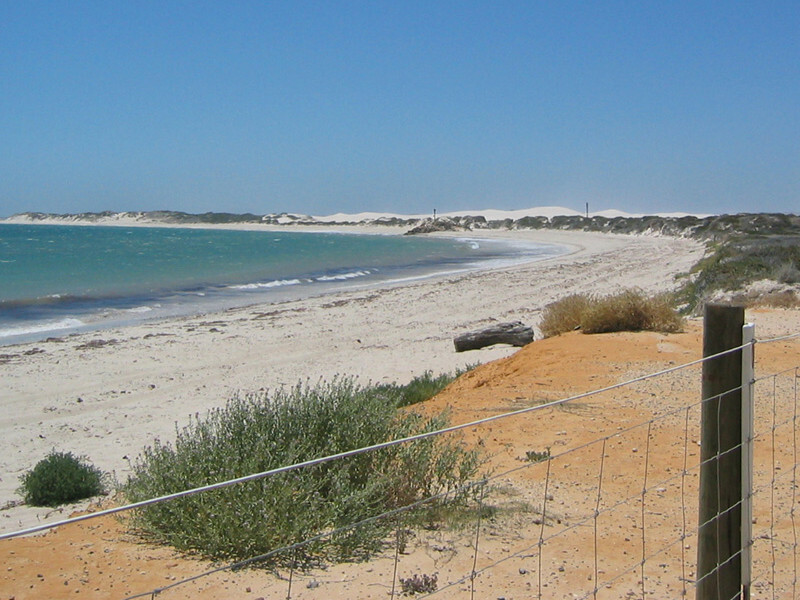 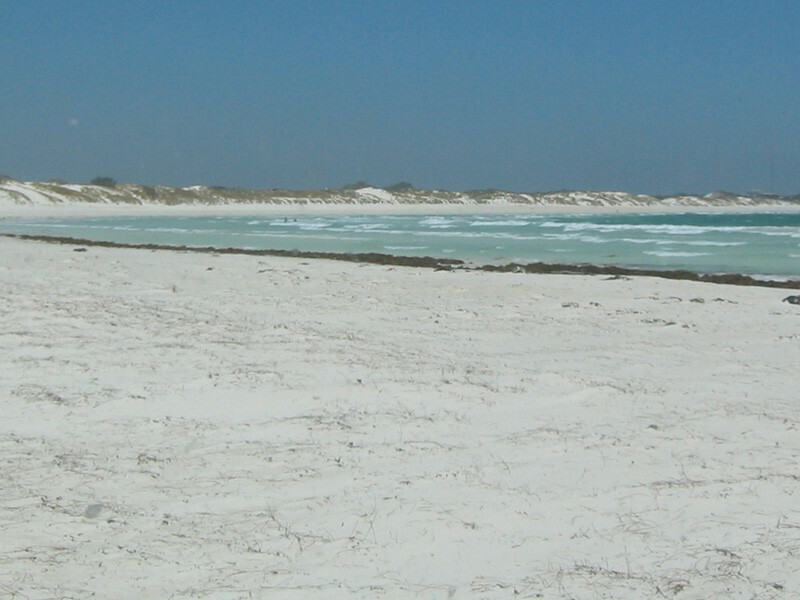 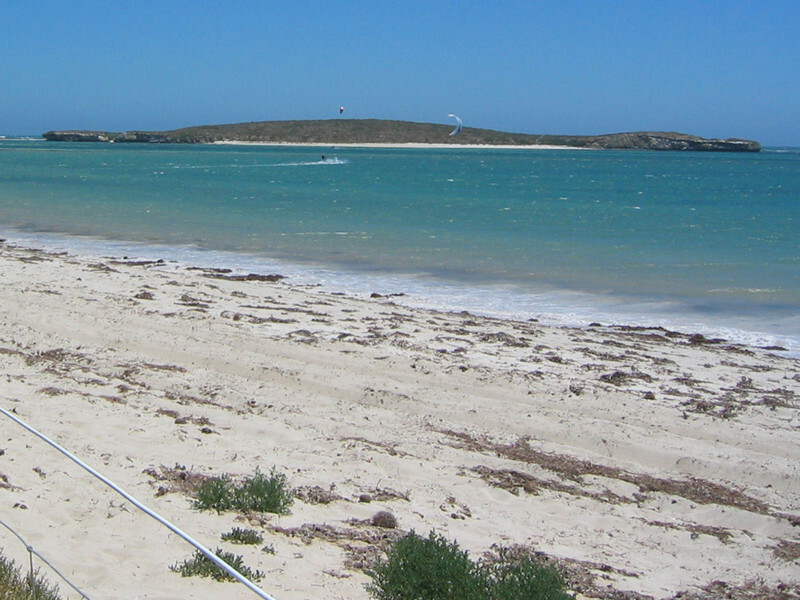 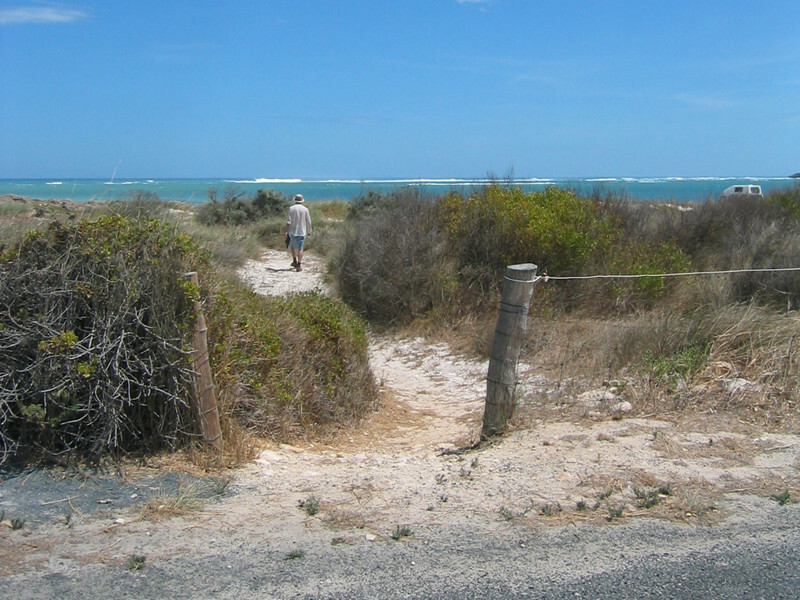 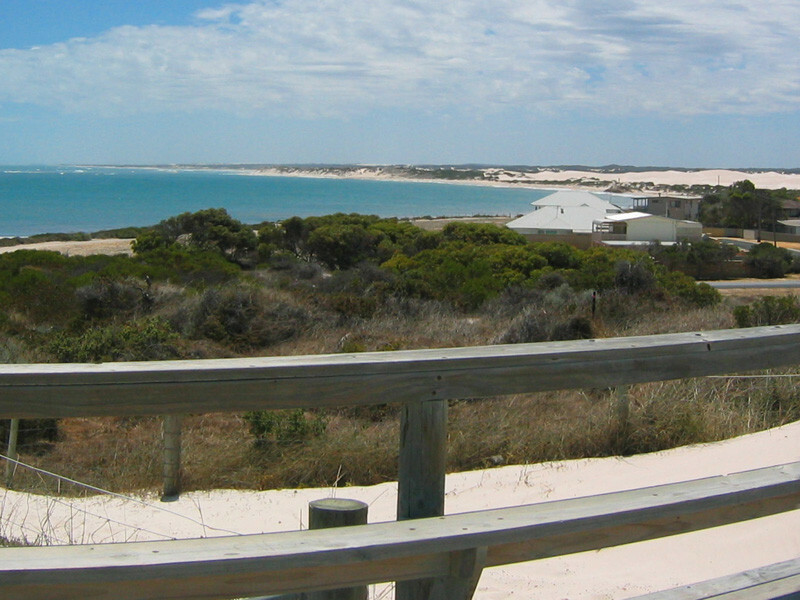 This Lancelin Foreshore and Land Use Management Plan provided the Shire of Gingin with a detailed, rationalised, prioritised strategy for the ecological, social and economic sustainability for the entire Lancelin coastline. 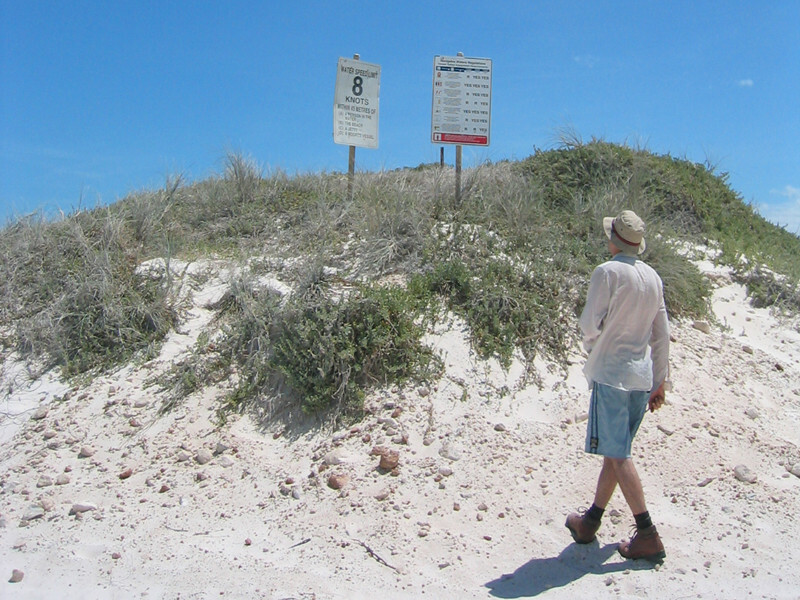 Community groups and members of the public were consulted to obtain opinions on issues related to the coast and used during the formulation of the plan. 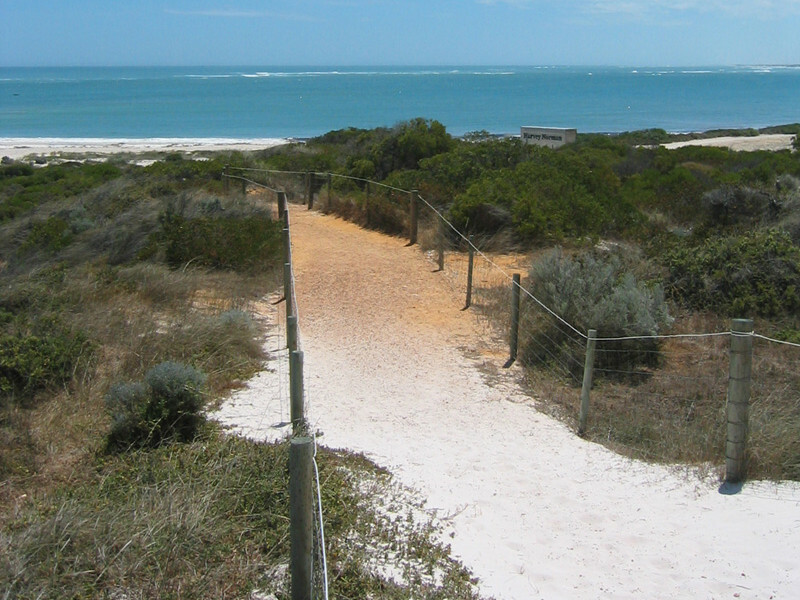 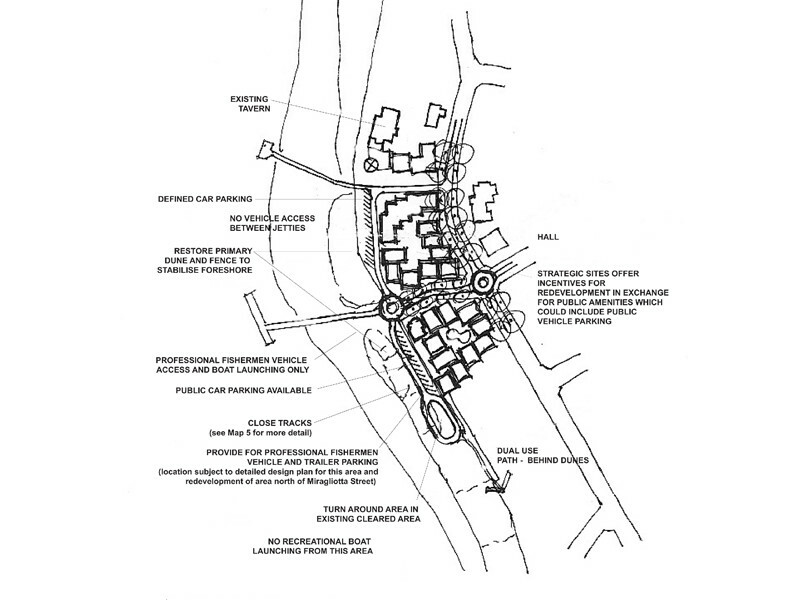 Key issues addressed in the plan included management of different usage zones and recreation nodes with consideration given to requirements for access, infrastructure, conservation, tourism and risk management.